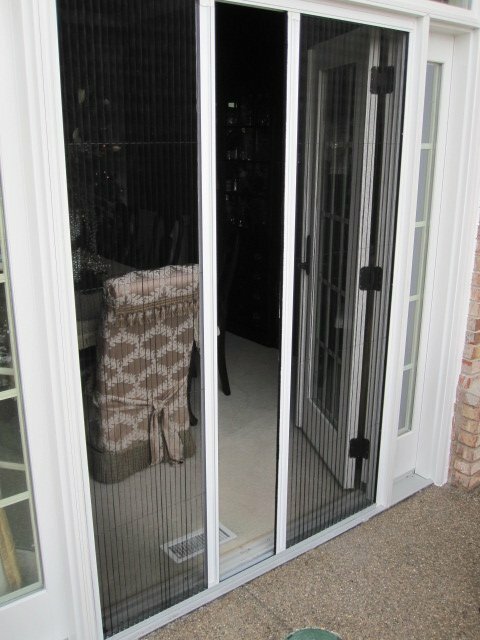 Florida International Blind Factory Retractable Screens are the perfect addition to any home, and are great for both doors and windows. 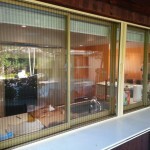 They not only keep the bugs out, but can also reduce your energy costs throughout the year. 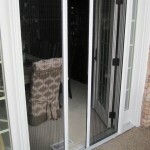 Fits openings up to 9′ tall and 25′ wide! 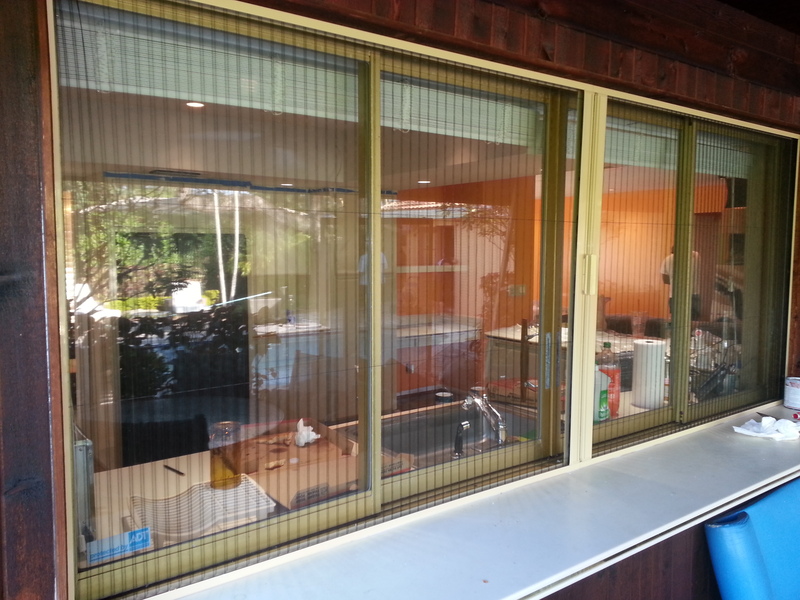 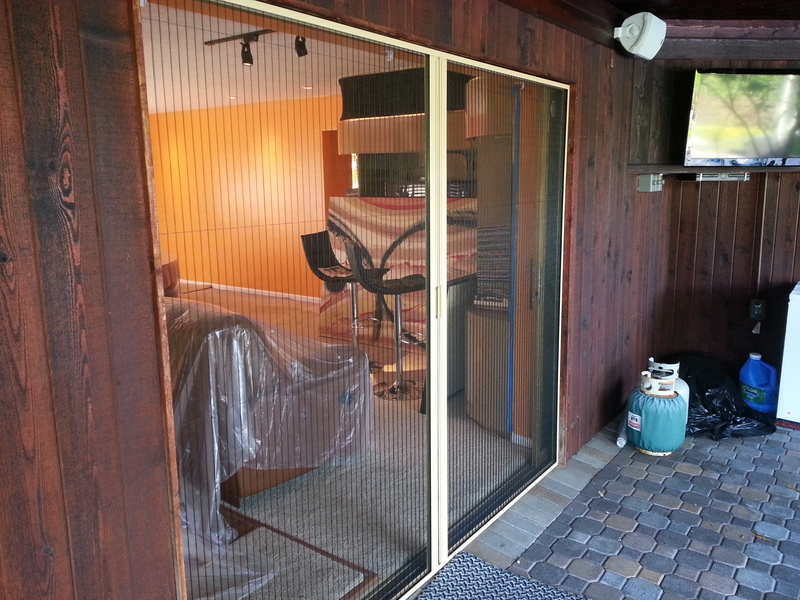 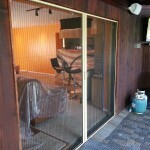 Our retractable screens also come in a 6 signature colors that will match most exterior trim colors. 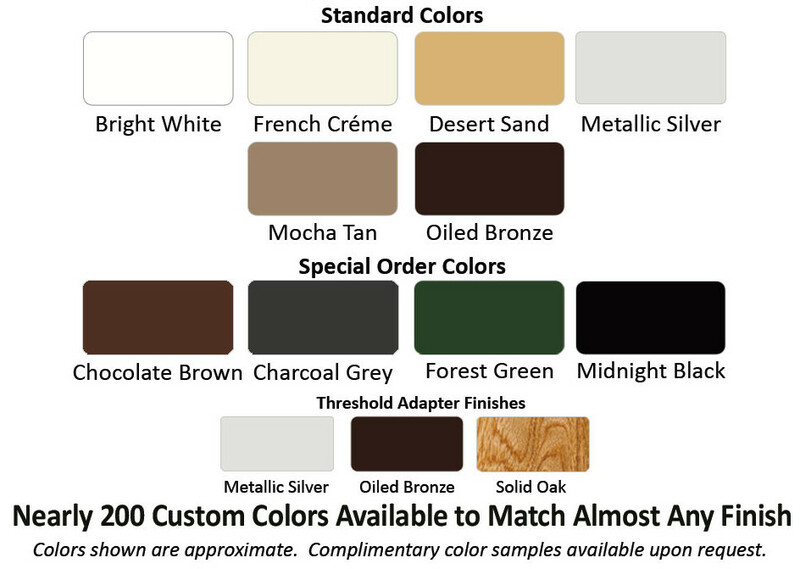 We can even give you a choice of bottom rail color to match your existing thresholds.